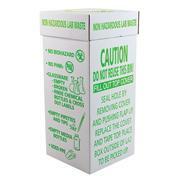 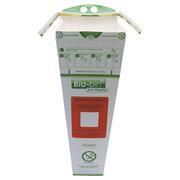 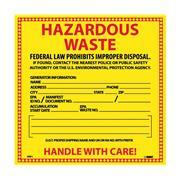 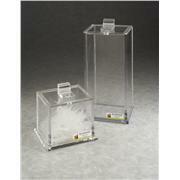 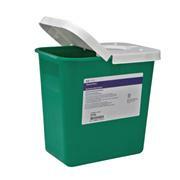 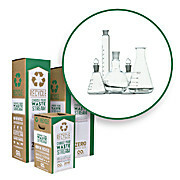 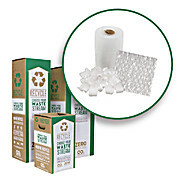 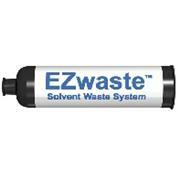 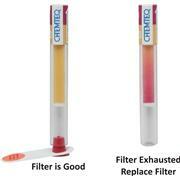 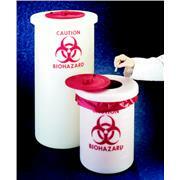 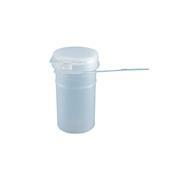 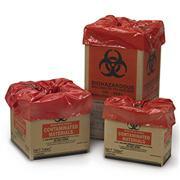 Hazardous Waste Container Labels identify the contents of Hazardous Waste containers with the proper labels. 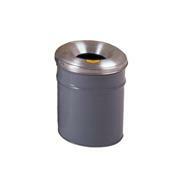 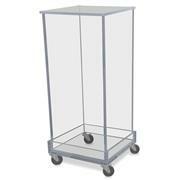 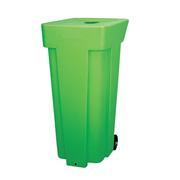 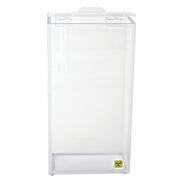 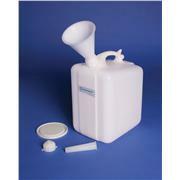 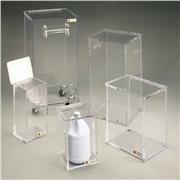 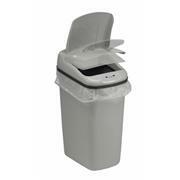 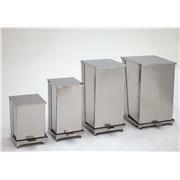 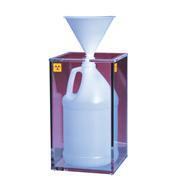 23.5 gallon waste container cart, allows easy collection of used flushing fluid. 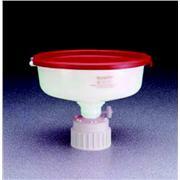 Concave top surface with center drain. 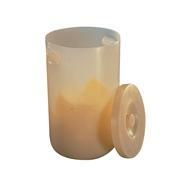 Dual wheels, molded handle for easy portability. 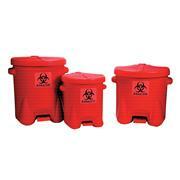 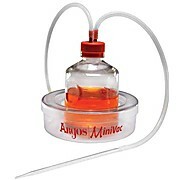 For use with Fendall Porta Stream I, II, II and Fendall Flash Flood. 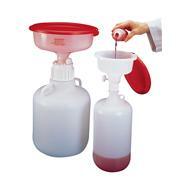 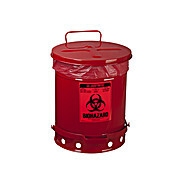 …including acids Rigid, durable plastic liner allows easy cleaning Wheeled 40-gallon (151L) container is easy to maneuver using handle Stationary receptacles available in multiple capacities Note: BioSafe waste receptacles are not intended for containment of radioactive waste.